Today’s tools (like Apple’s Clips app) make it incredibly easy to document the things you do. And having things documented adds more perceived value. Look at the last four days in my life: there was a two day photo workshop here in the Viewfinder Villa, I did an electronics project and started a new podcast. Thanks to just a few seconds of video here and there and the easy tools to put them together, I now have two documents (video of the workshop and a video of my electronics project) – both are short to the point and they give a sense of what was going on. The new podcast (about film photography, sorry only in German) is self-documenting, but sooner or later I might shoot a short video documenting the process of how it’s made. 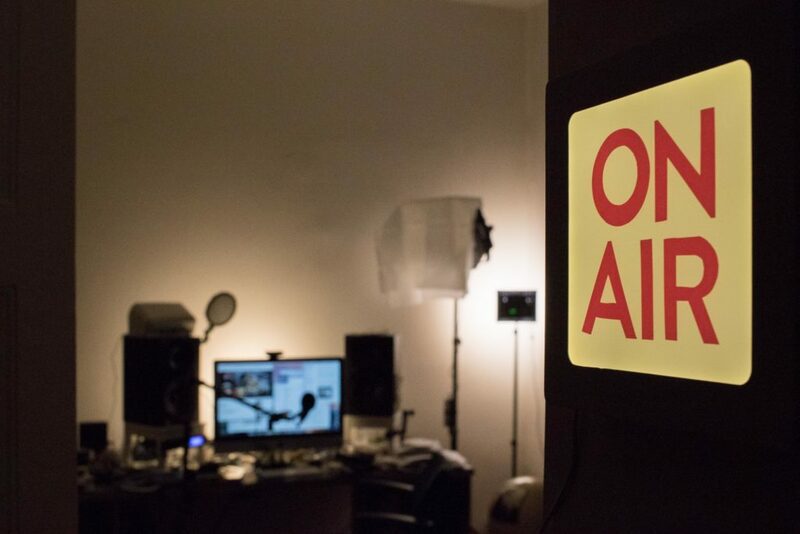 By the way, just for kicks and giggles, I’d love to automate my new “ON AIR” sign.. any good pointers from anyone?